YOU WERE THE ONLY ONE THAT COULD SEE THE CAGE. WHO COULD SEE THE WORLD OUTSIDE OF IT. YOU HELPED US BREATHE. YOU HELPED US SEE. Join Linked Dance Theatre for a seance around All Hallow's Eve when the veil between our world and the unknown is the thinnest. 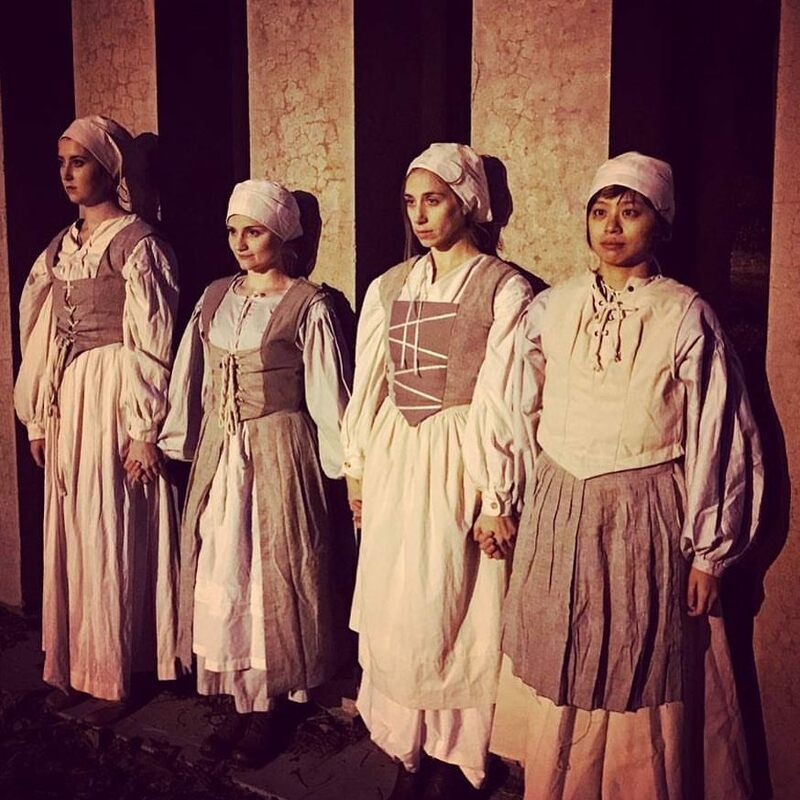 Guided by a young woman who has familial ties to the Salem Witch Trials, we will help her search for answers, confront our fears and see what spirits we may awaken. Music By Gabriel Fauré, Florence and the Machine, Fever Ray, Bat for Lashes, PJ Harvey and Halsey. I will speak the truth. I have seen sights and been scared.